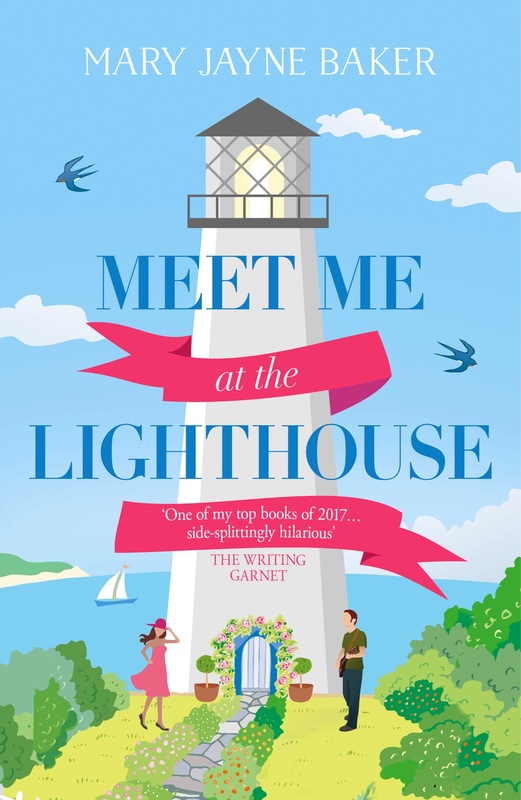 MJ’s second novel is a romantic comedy set on the Yorkshire coast. 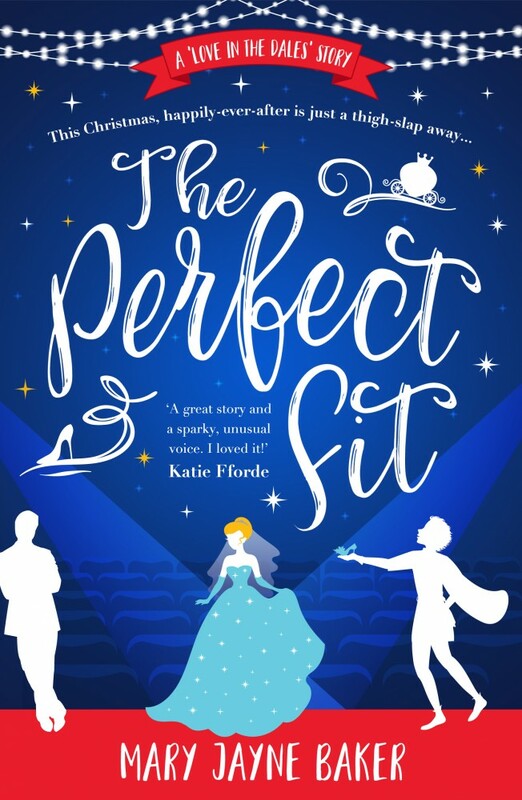 It was published by HarperImpulse on 30 June 2017. “So you do anything nice for our birthday then?” Jess asked. Bought a lighthouse bought a lighthouse bought a lighthouse. I let my head sink on to my folded arms. “Mmmf mmf mmfmmf,” I muffled through a mouthful of sleeve. 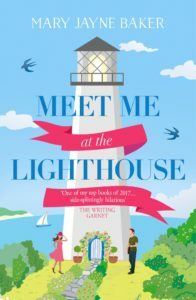 Meet Me at the Lighthouse is available to order now at the links below.